Thank you so much for visiting my website. 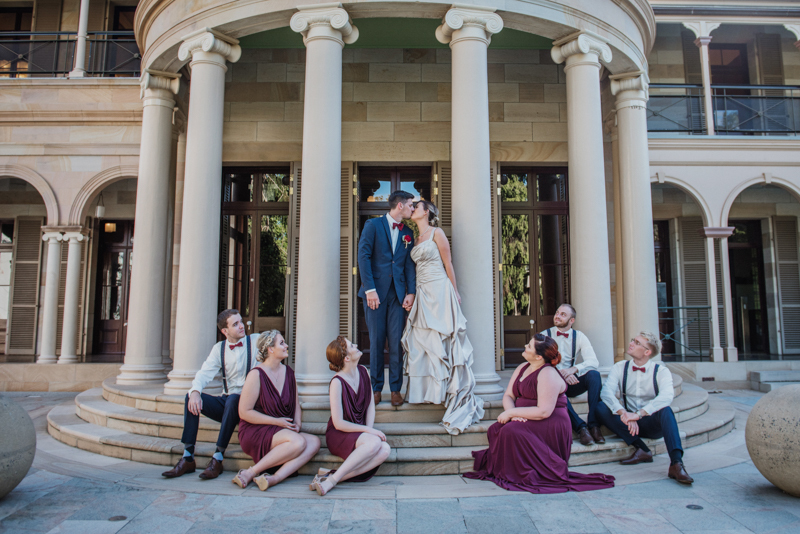 I am Brisbane Wedding Photographer. I am thrilled to have you here viewing my photography and hope you love what you see. Finding the perfect person to capture your special day doesn’t have to be stressful or expensive. I am here to help make your day easy while creating beautiful, timeless fine art wedding photos for you. My style is relax, real and elegant. I believe that wedding photos should illustrate the love story of a newly married couple, filled with romance. 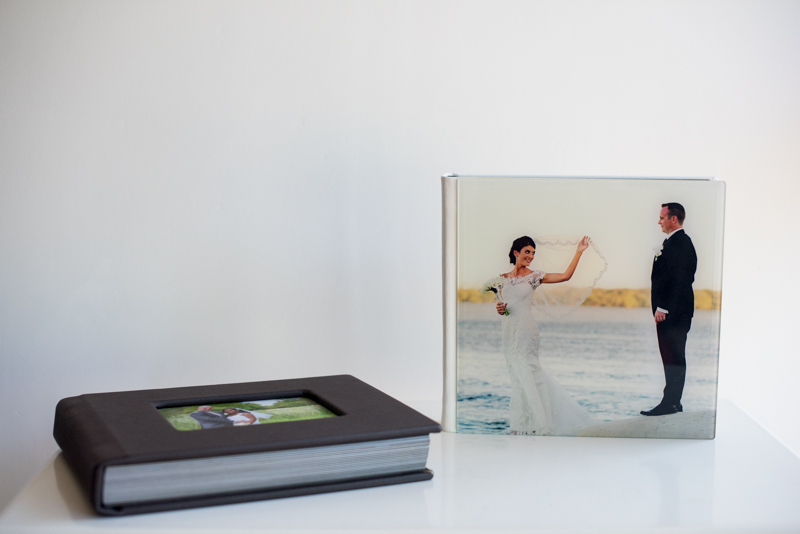 My goal is to document and illustrate your wedding day with minimal guidance and posing. My contemporary, natural and beautiful style suits absolutely any kind of ceremony or reception. 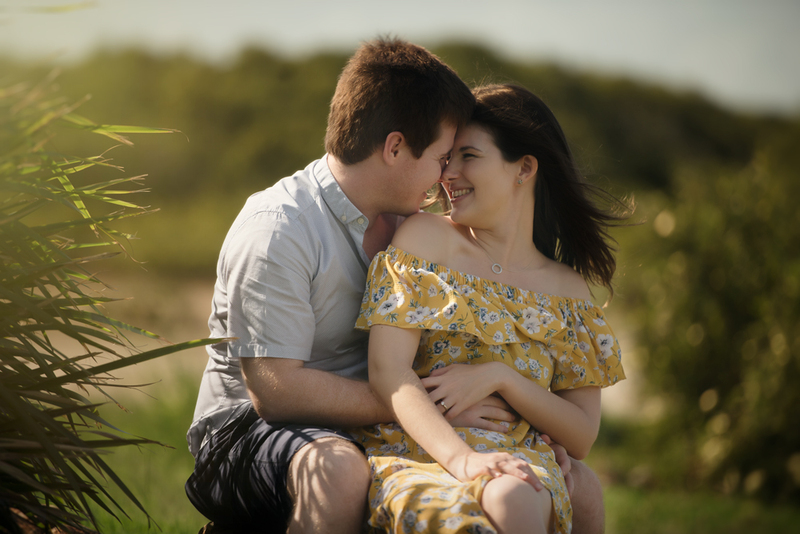 Our award winning photography and videography team mainly photograph weddings in Brisbane, Gold Coast, Sunshine Coast, but also happy to travel for your destination wedding. Please feel free to contact us and arrange a time to visit our studio located at Wynnum, Brisbane.